All proceeds of the event will go towards Legacies of War, a project of NEO Philanthropy, a New York-based non-profit. Legacies of War raises awareness about the history of the Vietnam War-era bombing in Laos and advocates for the clearance of unexploded bombs, provides space for healing the wounds of war, and creates greater hope for a future of peace. The charity provides life-saving education and advocacy around the lasting effects of the 1964-1973 U.S. secret air war, which dropped approximately two million tons of ordnance in Laos and about 80 million unexploded bomblets remain a critical threat to the lives of Lao people and their ability to safely farm their land. Legacies uses art, culture, education, community organizing and dialogue to bring people together and create healing and transformation out of the wreckage of war. We never could have done all of this work without our incredible network of supporters: community volunteers, sponsors and institutional partners. Our partners and sponsors for the annual Fashion Meets Philanthropy Event 2016 are highlighted below. Thank you for recognizing the importance of clearing unexploded bombs in Laos and the impact on families and communities on the ground. These sponsorships provide Legacies of War with an opportunity to raise awareness on UXO clearance and to raise much needed funds to further our mission. Thank you, and kop chai lai lai! 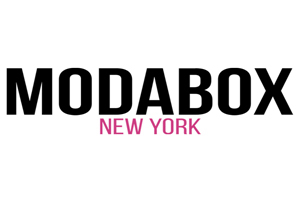 ModaBox is an online personal shopping and styling service based in the fashion capital of the world – New York City. By pairing customers with a personal Stylist and sending them ready-to-go outfits to shop from the comfort of their own home, ModaBox makes it easier for busy women to enhance their wardrobe with fashion-forward pieces despite having less time to shop. ModaBox is a team of industry professionals, style connoisseurs, tastemakers, real people - trained with global influence. Our Stylists run their own companies, work with celebrity clients, and contribute to fashion magazines like Harper’s Bazaar. Our team hails from over 10 different countries but comes together over one mission: women deserve to look and feel great. 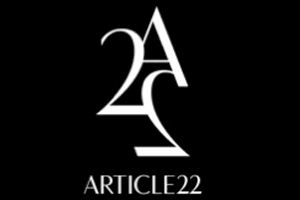 ARTICLE22 partners with and employs artisans in Laos to make Peacebomb Jewelry from the bombs littering their land. For each Peacebomb sold, we help clear unexploded bombs from their land to make it safe to inhabit and farm. We believe that beauty takes many forms. With beauty as our weapon, we are determined to transform negative into positive and fashion into impact. ARTICLE22 creates Peacebomb jewelry handcrafted from detonated bombs in Laos in partnership with artisans from Xieng Khouang. Turning bad into beautiful, the collection helps clear Lao land of some of the 80 million unexploded ordnance and grows sustainable artisan businesses. To date, we have donated to clear 130,000+ square meters of contaminated land and partnered with over 40 artisans in Laos, mostly women. 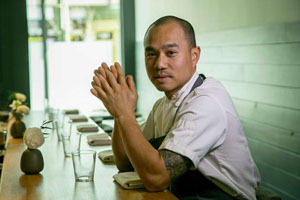 Khe-Yo & Executive Chef Soulayphet Schwader will be treating our tastebuds to the delectable, hard-to-find, and hottest emerging cuisine – Laotian food. Soulayphet "Phet" Schwader grew up in the midwest--Wichita, Kansas, with an upbringing centered on preserving traditions from Laos, his homeland. 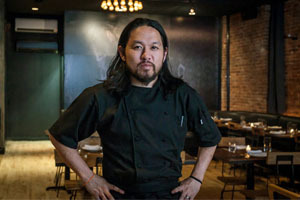 He joined with Marc Forgione to bring Laotian-inspired Southeast Asian cuisine to TriBeCa, showcasing the best ingredients through Laotian techniques and flavors. He has been featured in The Wall Street Journal, The New York Times, The Village Voice, and The New Yorker. 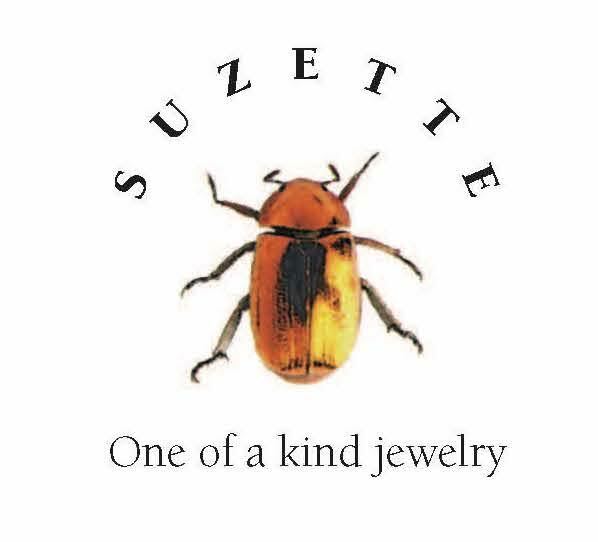 Suzette Gabriel-Schoebitz is a jewelry designer based in Munich, Germany. 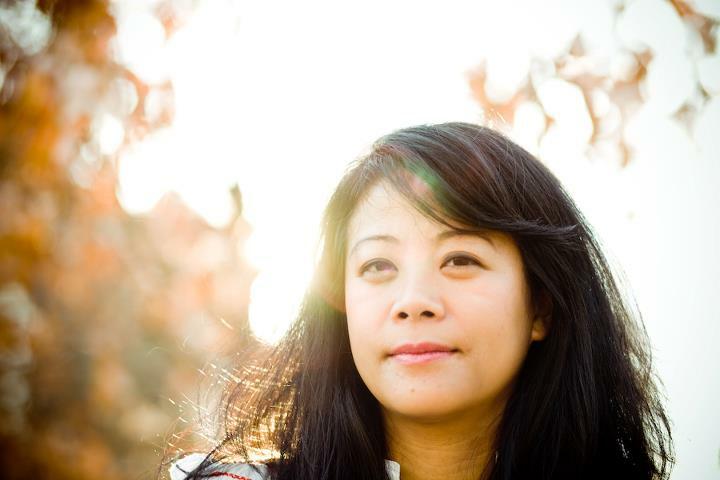 She was born in New York City to a French father and a Lao/ Norwegian mother and in the late 60’s her family first traveled to Laos to find their lost Lao relatives outside of Vientiane. Her jewelry collection line Hoi Sang is a fusion between traditional Lao jewelry, motifs and her own designs inspired by her experiences in Laos. Suzette brings tools from Germany to Lao craftsmen in Luang Prabang. Together, with mutual trust and respect Hoi Sang produces forgotten and new designs and high quality jewelry using local resources. Sponsorship Registration is now open! Legacies of War is excited to announce its annual Fashion Meets Philanthropy Fundraiser 2016, which is an ideal marketing opportunity to reach many of our Asian-American community members and help a great cause! This year's theme is #LaoNow and will be featured throughout the event on social media and beyond. The fundraiser will be held at Wallace Hall in New York City on October 15th and we are expecting over 500 participants. Join us in making a change and advocate for the removal of unexploded bombs in Laos! The sponsorship opportunities are highlighted here in the slide deck with more information about the event and different levels of sponsorship and their respective benefits. Legacies of War is thankful for any contribution and partnership. We also welcome donations other than monetary, such as a gift of your service or product for our silent and live auction. Check out our deck with more information on the FMP Fundraiser here. More information about sponsorship levels can be found here.